Professional services are charged on a per location, SIP trunk carrier and smart phone application basis. 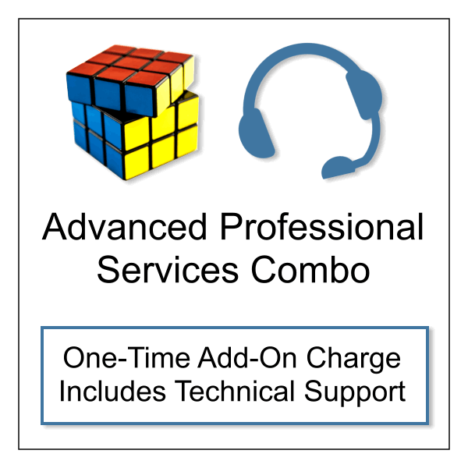 This Combo plan also includes Technical Support, which provides assistance that covers multiple service tickets and general support for 30 days. If your system is covered by the initial 1st year warranty, or a monthly or annual support plan please choose Advanced Professional Services.